We at WarbirdsNews feel it is important to preserve vintage military aircraft and the stories of those who built, flew and maintained them for the future. We are certain that our readers feel the same. The one essential requirement towards this end though, is to encourage younger generations to get involved and learn about the history and beauty of these aircraft which we all hold dear. That is why we love this piece about the legend of Curtissaurus Rex by sixteen year old Job Savage. We are keen to feature more such stories by young people, and are thinking of ways to best accomplish this…. so please feel free to use the comment section from this article if you have a positive suggestion, or know a youngster who would be interested in contributing something similar. In the meantime, please give a warm welcome to Job and his story! 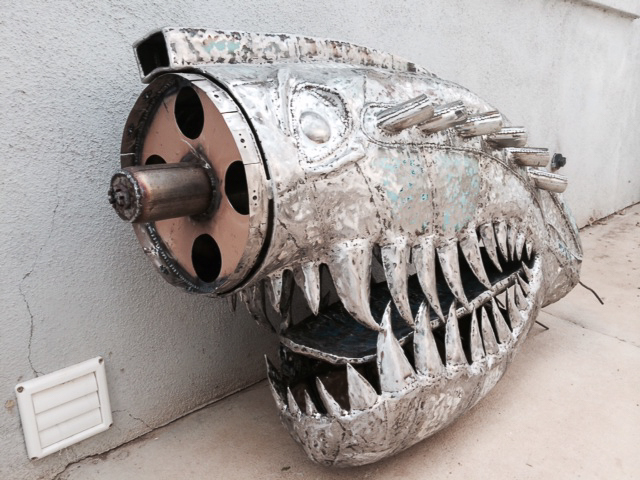 In the summer of 2015, metal dinosaur artist Chris Arnold was visiting his friend Tom Husband in Ferndale, Montana. Tom took Chris Arnold up to Crystal Lakes Resort, Montana, to see the private aircraft collection of Jim Smith at Stonehenge Air Museum, which has a unique Supermarine Seafire 47, a Curtiss Jenny and P-40E Kittyhawk, a Lockheed T-33 Shooting Star, and many more aircraft. They received a guided tour from Sam Winefordner, telling the histories of each aircraft in the collection. When the tour came to the Curtiss P-40E, Sam told the story of a farmer in Lethbridge, Alberta who bought this aircraft after World War Two for fifty dollars to harvest it’s hardware. During the war, hardware was virtually unavailable to civilians, as it all went to the war effort. The farmer took what he needed, but in 1952, he used the eighty percent complete airframe to help fill a dry pond to give him more land for wheat. 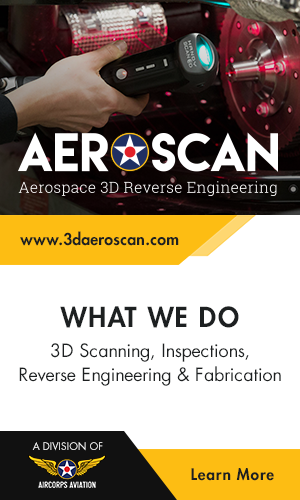 This is where the rumors of a buried P-40 began. The Kittyhawk had been thirteen feet underground for over twenty-three years by the time John Paul of the Warhawk Air Museum began researching famers who had purchased surplus P-40s following WWII. After meeting a man who remembered it being buried as a boy, John Paul was able to locate the farmer who agreed to sell the buried aircraft as long as Paul refilled the dirt hole. Carefully excavating the dry pond, they slowly exposed the plane. The first thing they revealed were the dirt-filled exhaust stacks sticking out of the soil, which looked like the vertebra of a dinosaur. Quickly, they renamed the P-40 “Curtissaurus Rex”. After a thirteen-year, restoration started by Steve Seghetti in California and finished by Col Pay in Scone, Australia, Jim Smith purchased the airworthy fighter for his Stonehenge Air Museum. 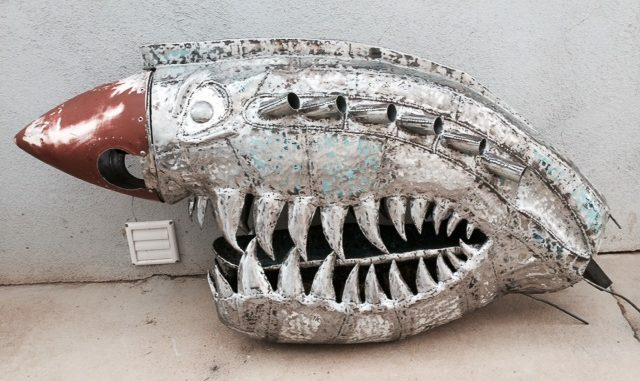 After hearing this story, Chris Arnold began to build a part P-40, part Tyrannosaurus Rex dinosaur out of metal as a tribute to the P-40 and all the warriors who flew the aircraft. 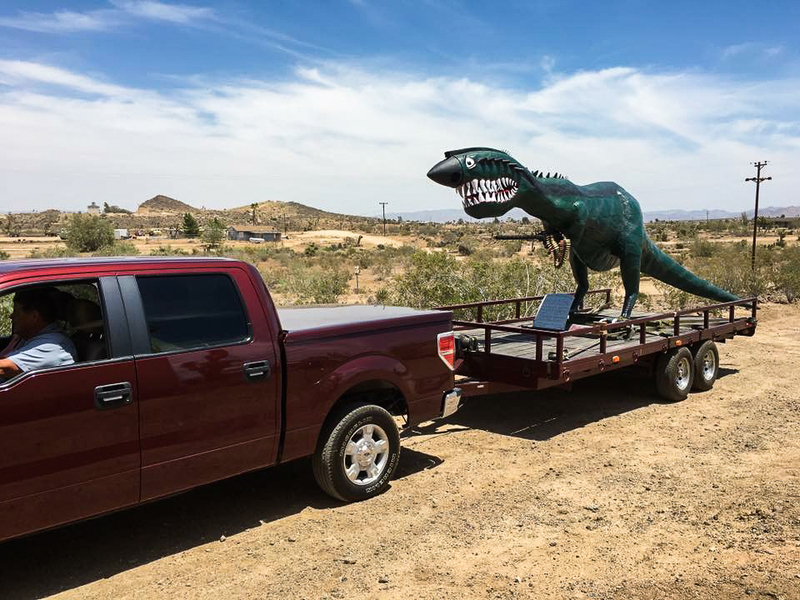 In 2016, the legendary dinosaur sculpture was born, and purchased soon after by the Yanks Air Museum in Chino, California. 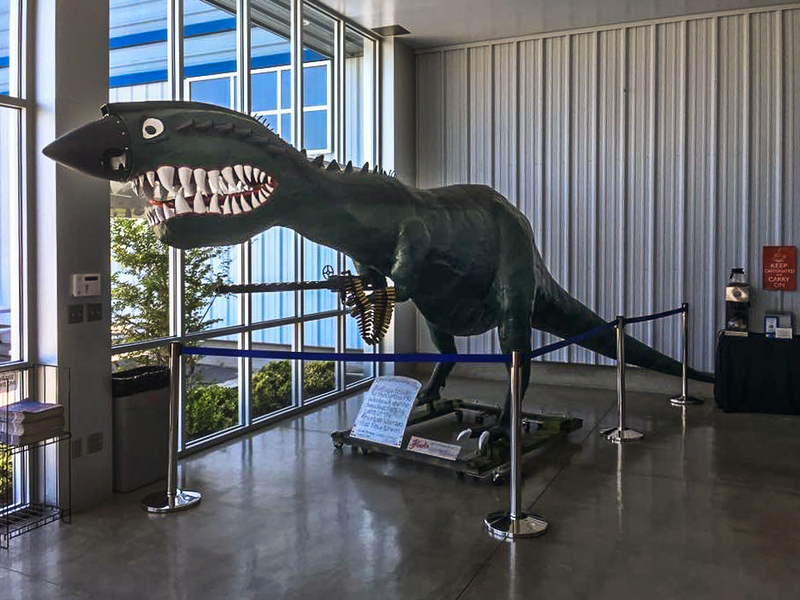 Today he can be seen in the museum, “guarding” the museum’s collection of over two hundred, American-made aircraft with his Browning .50 caliber machine gun. To see more pictures of the Curtissaurus Rex, you can find Chris Arnold on Instagram at @chrisarnoldmetaldinosaurs or on Facebook at Chris Arnold Metal Dinosaurs. WarbirdsNews wishes to thank Job Savage for his story and Chris Arnold for the photos of his marvelous creation. Chris Arnold is one of the most passionate and talented artists we have ever met. The Curtissaurus Rex is a tribute not only to America and our brave lost heroes, but to his unrivaled creativity. I appreciate the effort and time that it surely took him to generate this memorial. Thanks much Chris.